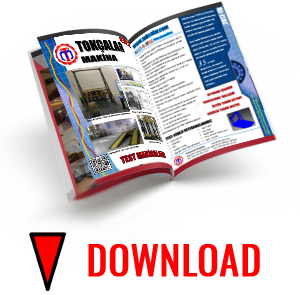 Established in 1982, TOKCALAR Machinery started tailor made and mass production of spare parts, dies and manual presses for machinery and automotive sectors. With the second generation, our company has extended the core competence to special purposed test systems and equipments, CNC controlled mechatronics, robotics, image processing, wearable devices for Industry 4.0 and other diigital transformation fields in B2B. 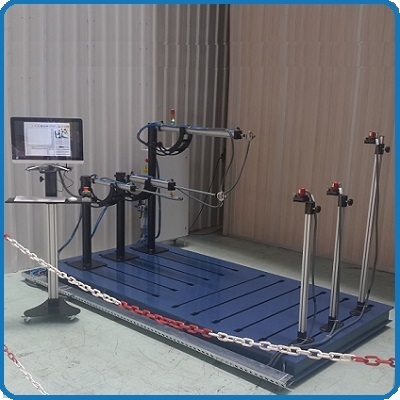 We present the entire product of optimum mechanical design, fine construction with hydraulical, pneumatical or servo actuators, user friendly and flexible software interface. We design with computer aided tools and analyses software. We realize the tests ECE-R14, ECE-R16, ECE-R80, ECE-R44, Direktive 76/115/EEC, FMVSS-207, FMVSS-209, FMVSS-210, FMVSS-213, FMVSS-225, ECE-R21, ECE-R58, ECE-R93, ECE-R73, 89/173/EEC, ECE-R66, ECE-R111 and ECE-R107 norms and regulations. Use with prior permission only. We care your expectations and details of your demands to serve the optimum solution and customer focused service.